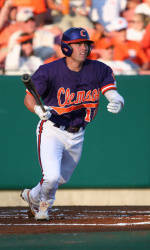 Boyd was 5-for-12 at the plate in the Tigers’ three-game sweep of Mercer to open the 2008 baseball season last weekend. 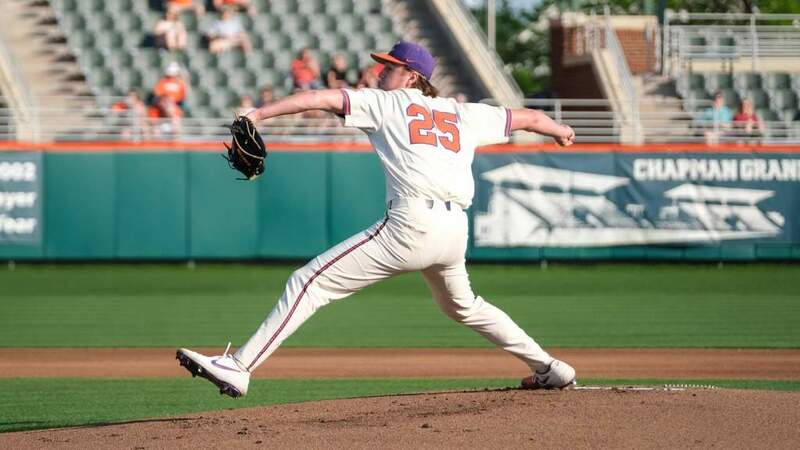 In Clemson’s three victories against the Bears, Boyd hit three home runs and added six RBIs. 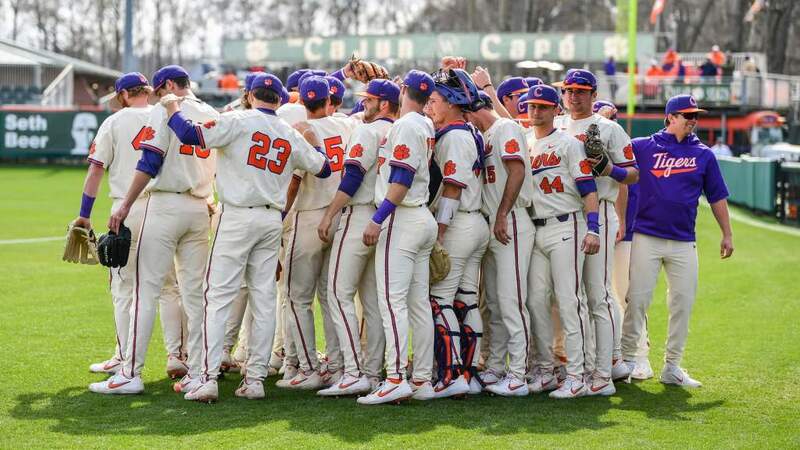 In the third inning of Sunday’s contest, Boyd hit a solo home run and a three-run homer to help break open the game for the Tigers. 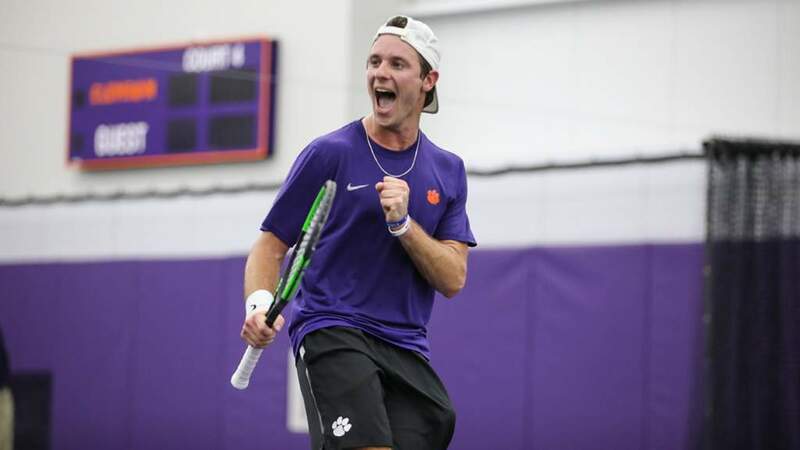 In doing so, he became just the fourth player in Clemson history to hit two long balls in one inning.